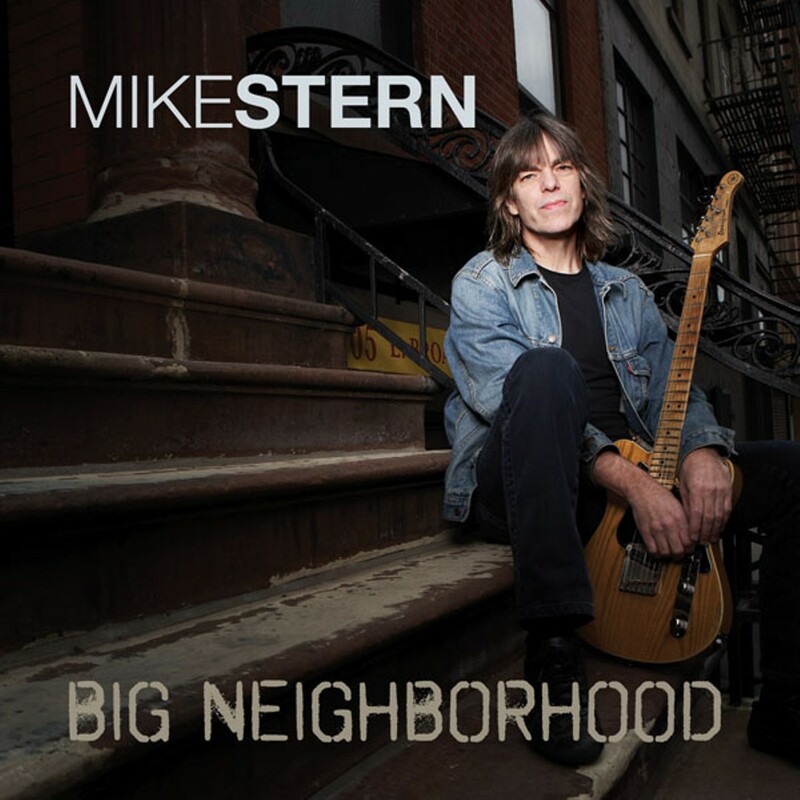 Guests from around the globe were invited to Mike Stern's big block party, and the various groupings that followed led to the veteran fusion guitarist's most eclectic and satisfying set of music to date. He often wields his instrument as if it were a blowtorch, particularly when crossing axes with fellow picker Steve Vai on "Moroccan Roll" and the blistering title track, both fueled by Dave Weckl's thunderous drums. 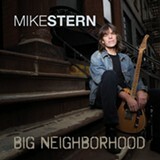 Other times, as when he teams up with singing bassist Esperanza Spalding on the lilting "Song for Pepper," Stern caresses the melody, his tone sweet and prickly, akin to that John Scofield, who followed him into the Miles Davis band.